It’s the Volunteering Fair this Friday (4th October) in Rootes, and if you still need convincing it’s worth a walk across campus I hope Navneet’s blog might change your mind…. Going into my final year at Warwick and starting my new role on the Warwick Volunteers Exec, it is only natural for me to start thinking about what I have done in the last three years and what I can take with me into the future. What stands out to me most are my volunteering experiences. As a fresher, having done a few charity projects in High School, I knew that volunteering was something I wanted to get more involved with at university. Yet, as a nervous student starting my law degree I was also concerned about the time commitment and balancing a heavy work load. So having signed up to Warwick Volunteers, I spent my first year doing sporadic volunteer work throughout the year. I took part in one-off events like the Big Challenge, and having really enjoyed that, got involved in sessions at Tocil Wood. Surviving my first academic year and learning to manage my time better, I was ready to take on bigger projects and dedicate more time to volunteering. Having found out about the Project Leader opportunities at WV, I put myself forward. Despite my fears that I had not done enough volunteering in my first year, I found that Warwick Volunteers were not looking at how much volunteering I had done, but people who were genuinely enthusiastic, reliable and hard working. I was given the role as Project Leader of the Christmas Party and my volunteering at university has carried on from there. All of these questions I could answer with my volunteering experiences. Although none of it seemed relevant to my legal career at the time (volunteering like others for the new experiences, making new friendship groups and helping out in the local community), it was surprising how much of the volunteering I had done as a team player and leader was directly relevant to the job. I found that even corporate law firms had active Corporate Social Responsibility departments and Pro-bono projects. My volunteering work linked directly to this, as well as the skills needed in the day to day job. As an average twenty year old who had little ‘real world’ examples outside of school, volunteering is how I could best show that I had worked in a team, could give effective presentations, communicate tasks to others, and that I could reflect on success and failures and overcome obstacles. It was surprising how many employers were genuinely interested in my volunteering- I have been asked countless times at interview about the role I played in each project and what I gained from it. 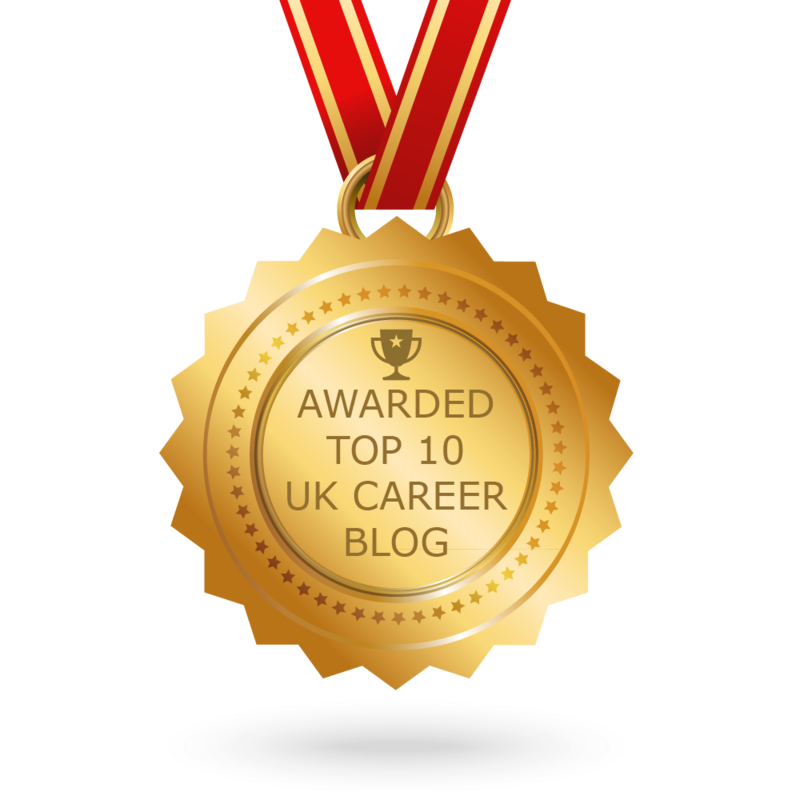 Employability skills and personal growth…. As well as improving my employability, volunteering at Warwick has inspired me to do more outside of University and develop as a person. Having come back from spending seven weeks in Romania as part of the BREDEX programme (British Romanian Educational Exchange) where I taught English to students, I found that I was independent and able to be challenge myself in new and unfamiliar situations. I can reflect on this experience and the last two years as a huge learning curve. I am now excited to take on my new role on the Exec and give more to a society that has given me so much. My advice to those thinking about careers would be to look into volunteering and see what it can add to your skill set. The Volunteering Fair is coming up, why not start there? 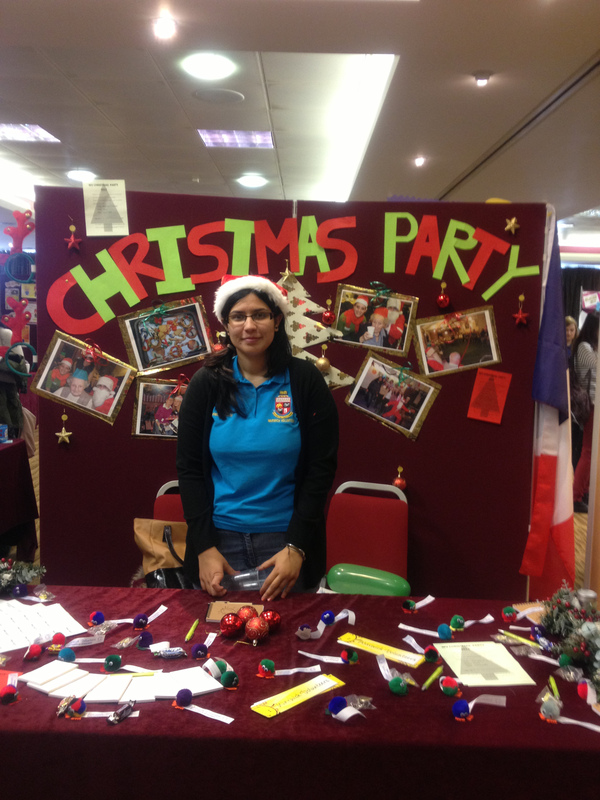 * Navneet Sandhu is a member of the Warwick Volunteers Exec and a final year law student. Tags: Applications, competitions, Employability, Skills, Volunteering. Bookmark the permalink.